Another year is coming to an end, so it’s time to start making our New Year’s resolutions. 2016 was full of events and exciting news for this destination, reason why we are sure the next year will be even better. Take a look at these 7 reasons to visit Cabo in 2017 and convince yourself that travelling to Los Cabos will be your best choice. Starting at the end of November until March, whales reach the coast of Los Cabos. A natural spectacle that is worth watching up-close. Humpback and grey whales swim in the warm waters south of the Baja California peninsula; some like to welcome their audience with incredible breaches and there are others that approach the vessels so they can be cuddled. 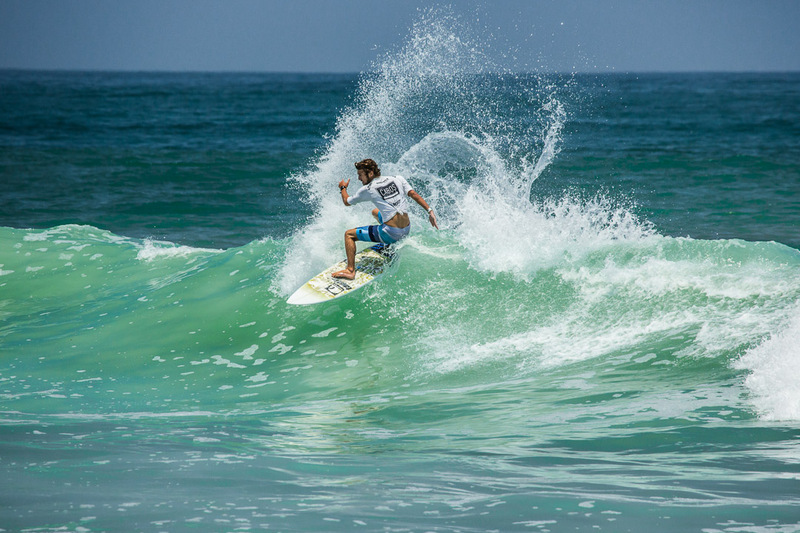 More than just a surf tournament, Los Cabos Open of Surf is an event that combines sport with music and a great atmosphere. There is no exact date for 2017, but every year it usually takes place between June and July. A great way to enjoy the summer weather at Zippers Beach amongst waves and layers of sunscreen. San Jose del Cabo went from being a small community on the south coast of Baja California to a top world destination; and now it is listed #1 on the rise according to TripAdvisor. Hundreds of worldwide investors have set their eyes on San Jose and renowned hotels such as Las Ventanas al Paraiso, One & Only Palmilla, Hilton Los Cabos Beach & Golf Resort, JW Marriott Los Cabos Beach Resort & Spa, to mention a few, are now part of this town. Not to mention its picturesque downtown and beautiful beaches which make San Jose a must-visit. The first edition successfully took place in 2016 and left us at the top of the game. That is why there are great expectations for 2017 about which players will get to the ATP and compete at the tournament. 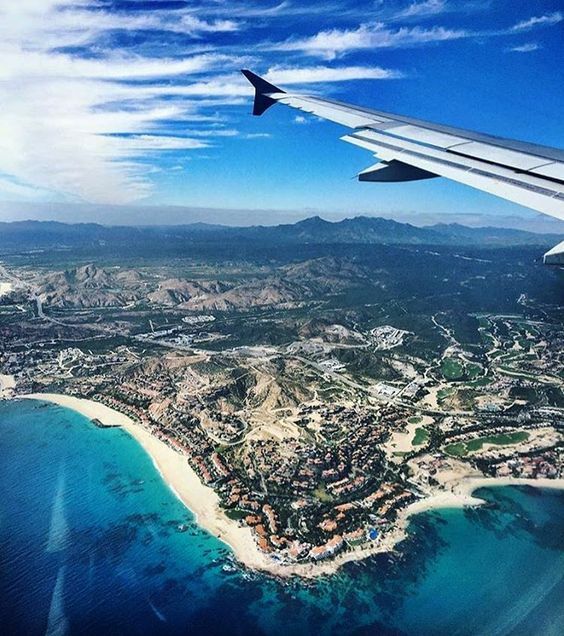 There is no excuse not to travel to Los Cabos with nonstop flights from different parts of Mexico and the US. The latest is Southwest Airlines’, which opened its Los Angeles – Los Cabos route on the first week of December. 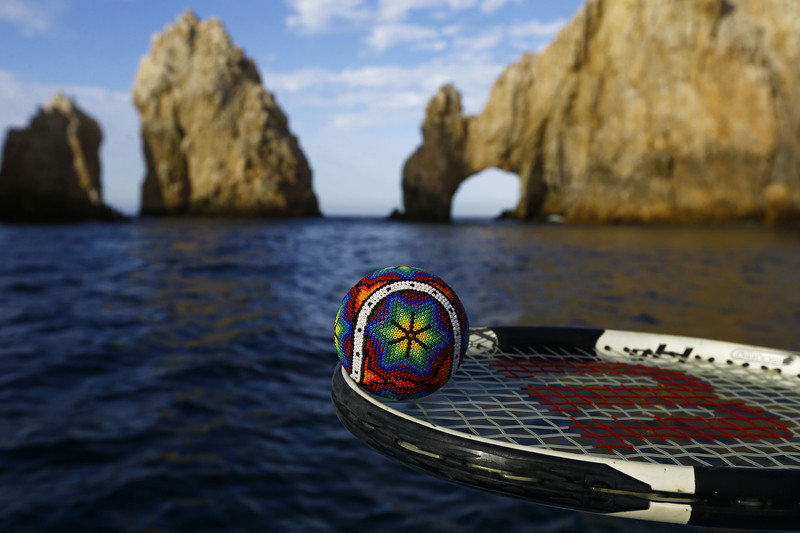 Another world-class event in Los Cabos is the International Film Festival. In 2016 stars such as Monica Bellucci, Jacob Tremblay, Dennis Quaid, Natalia Lafourcade, Ana Serradilla, Ivan Sanchez amongst others, attended the event. Between sea and desert is how golf courses, designed by celebrities such as Jack Nicklaus, Tom Fazio, Greg Norman, Robert Trent Jones and Tiger Woods, emerge in Los Cabos. And recently being awarded the IAGTO 2017 as Golf Destination of the Year in Latin America and the Caribbean, Los Cabos confirms having the best golf courses and, that above all, is ready to welcome all golf-lovers.